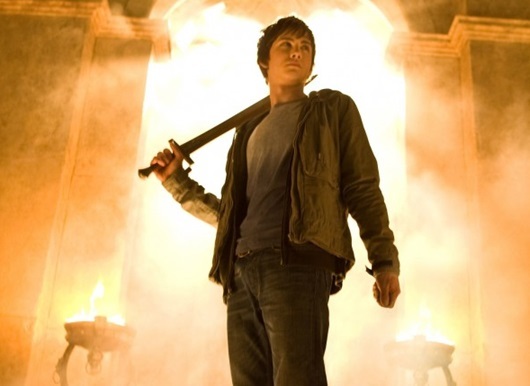 While most fans will tell you the first Percy Jackson film wasn't exactly true to it's source material (See our review here), Fox and actors Logan Lerman, Alexandra Daddario, and Brandon T. Jackson are still having another go at the character with their incarnation of the second book; The Sea of Monsters. While the first film might have stretched far from the source material, that didn't stop it from making big numbers at the box office, and already launching a career for some of it's leading actors. Now we'll see just how they make up for the changes they've made from the book, and who will be casted in the new roles in the film. According to the LA Times, it looks like Fox has hired writers Scott Alexander and Larry Karaszewski to pen the script, which they’re currently writing. For those who don't know or who want to know, the second book follows Percy learning that he has a half brother name Tyson who is actually a cyclopes. So the question remains, who will play Tyson? I've personally always pictured Tyson the way most cyclopes are in Greek mythology, mainly pretty tall and chubby so I nominate Terri actor Jacob Wysocki, who's really got the big lovable look and personality for Tyson. Also, Chris Columbus won't be returning as director for the film, and instead will stay on board as a producer. It's not the first time Columbus drops out of directing the rest of the films in a franchise he started, he did the same for the Harry Potter films, and look how the turned out (P.S. it's a good thing). 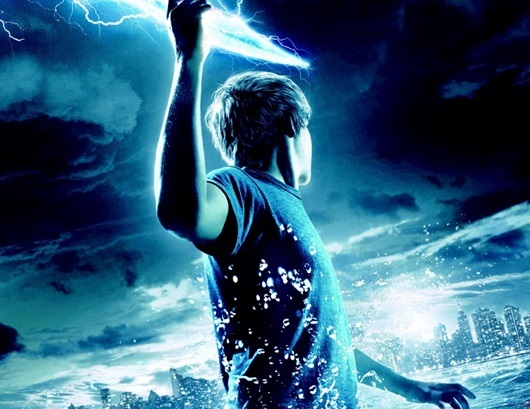 Are you looking forward to a Percy Jackson sequel?